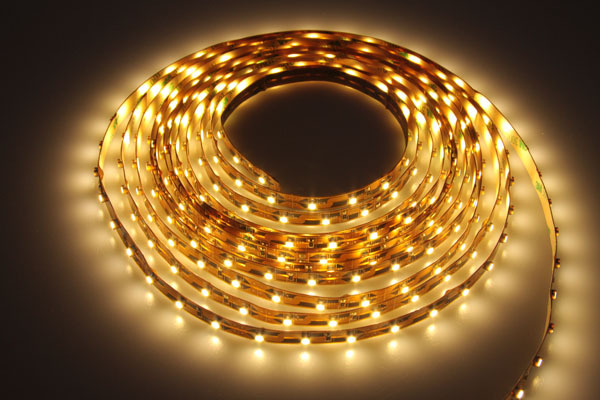 Our Warm White Flexible LED strip is 3000k color temperature. These are perfect for a more subdued lighting project. These top selling Flexible LED lights are very popular in residential applications such as accent lighting and under kitchen cabinets, under your breakfast counter or bar. The following specifications are based on per foot increments.